American Changer & Hoffman Mint recognize the power of giving back. Though our Changing the Community initiative, the American Changer & Hoffman Mint team works with members of our local and global community to determine ways to positively impact society. We understand the importance of actively contributing to our communities and aim to provide support that strengthens our peers. American Changer is dedicated to not only Changing the Industry, but to lift members of the global community up. In the past, our American Changer team has donated office supplies to local elementary schools, participated in charitable auctions by contributing our products, and much more. We are continually striving to make a difference and hope you can join us on our mission. Our Hoffman Mint team has recently donated custom tokens to the Dad’s Day organization. Dad’s Day is committed to deepening the bond between father and child by emphasizing the importance of spending time together. Hoffman Mint aimed to commemorate this special connection by creating custom tokens showcasing Dad’s Day mission statement. 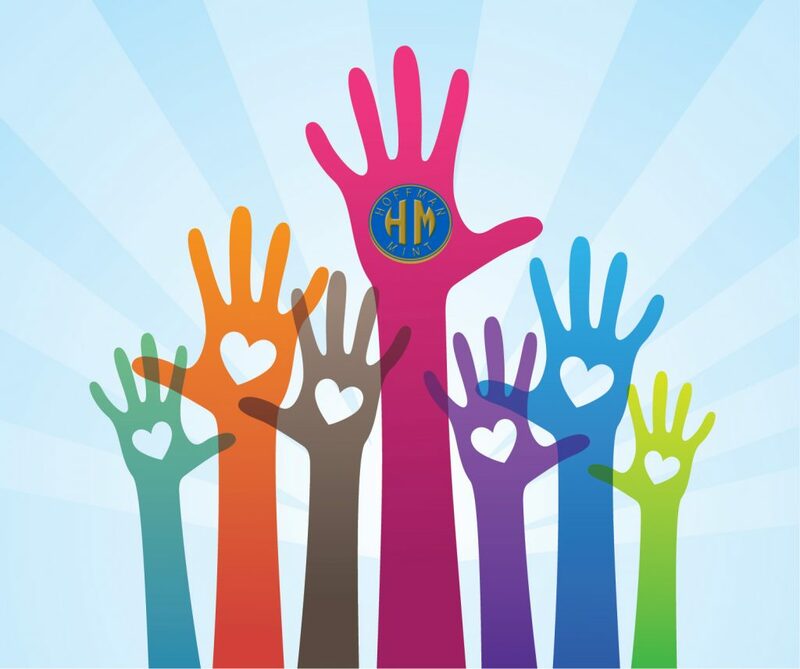 The Hoffman Mint team aims to work with communities to determine how our unique product can spread joy while promoting charitable organizations. 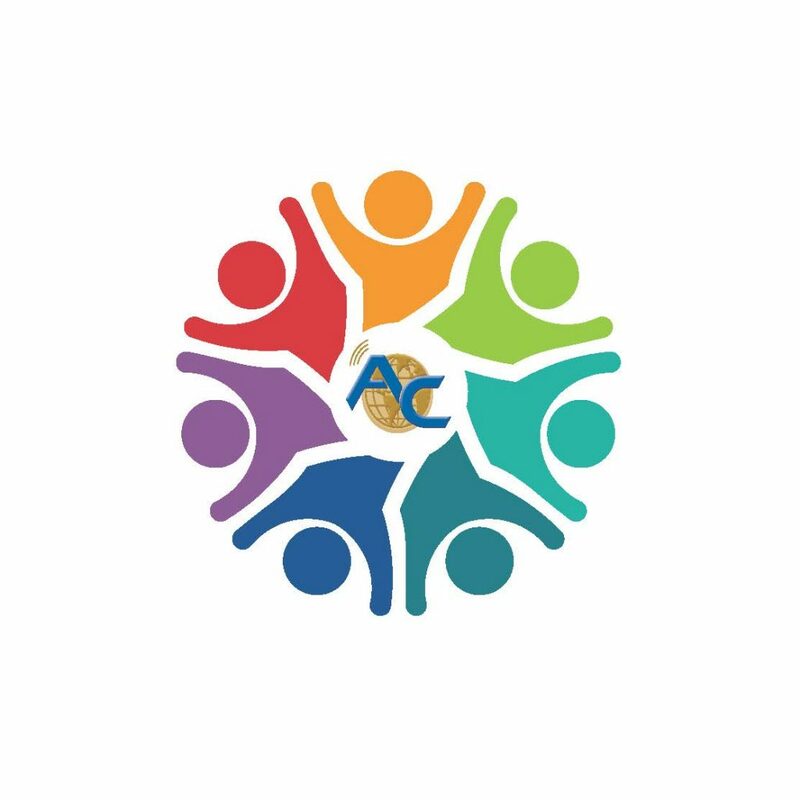 How Can American Changer Help Your Community? 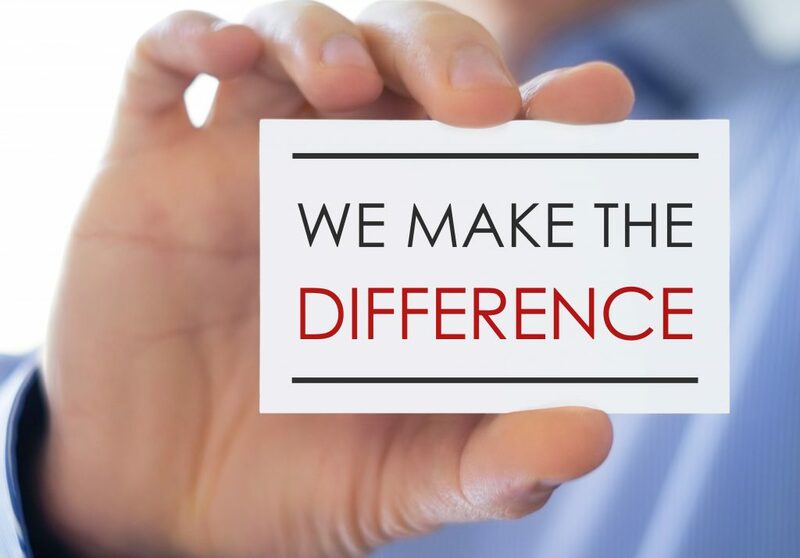 American Changer & Hoffman Mint appreciates referrals to charitable organizations, community events, or volunteering opportunities that align with our mission. Please reach out to Leila Dines Molnar at ldines@americanchanger.com if you believe American Changer & Hoffman Mint can help your cause. We thank you for your community involvement.